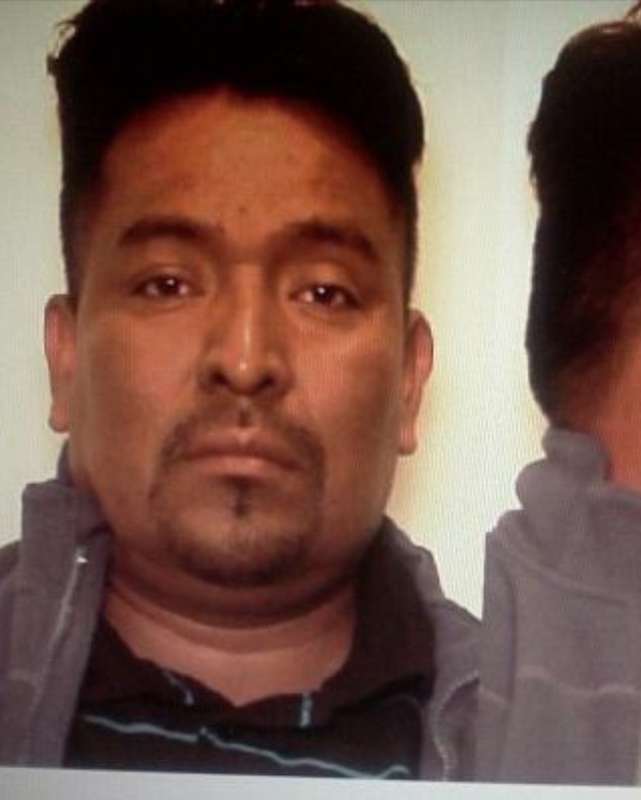 How did illegal alien Andreas Morales get a RI Drivers License? Why was he not deported in 2010? The family of 6 year old Derrick Johnson tell John DePetro they have not heard from anyone at Providence City Hall or from Governor Chafee's office. The family will be in studio with John DePetro Wednesday morning on WPRO. Governor Chafee still defends his position of granting a drivers license. Cranston Atheist : "Cranston bigots "
Ahlquist court documents" I don't like Catholics"